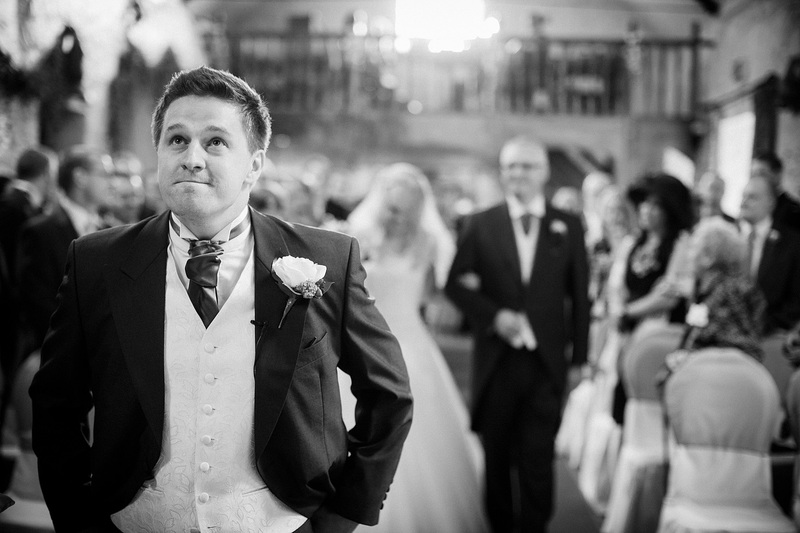 Hi, I’m Oliver; Cardiff and South Wales based wedding photographer, I travel all over the UK for couples who want amazing wedding images that are filled with emotion and feeling. 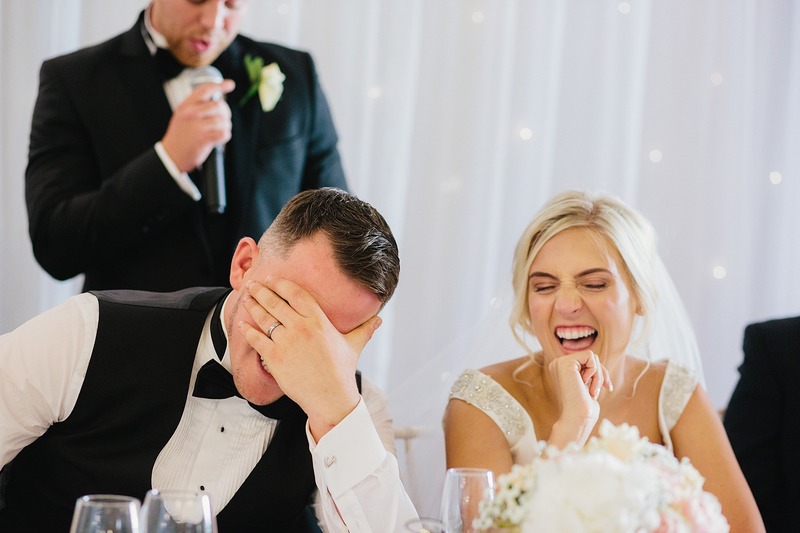 I specialise in a candid, natural style, so you won’t spend all day posing for the camera, which means more time to enjoy with your wedding guests! If this sounds like you, find out more about my documentary approach, check out my portfolio and get in touch for availability. 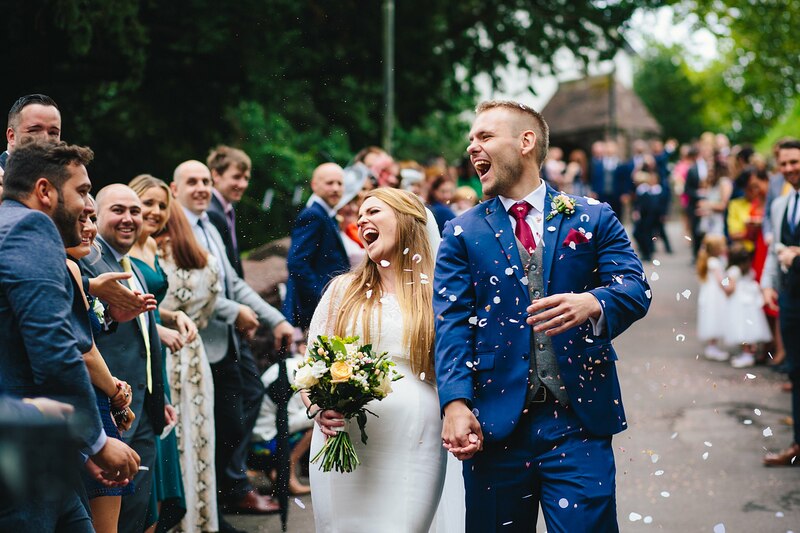 And if you’re recently enaged and looking for somewhere to get married in South Wales, take a look at my Top 10 South Wales Wedding Venues. MY STYLE IN JUST 3 MINUTES! 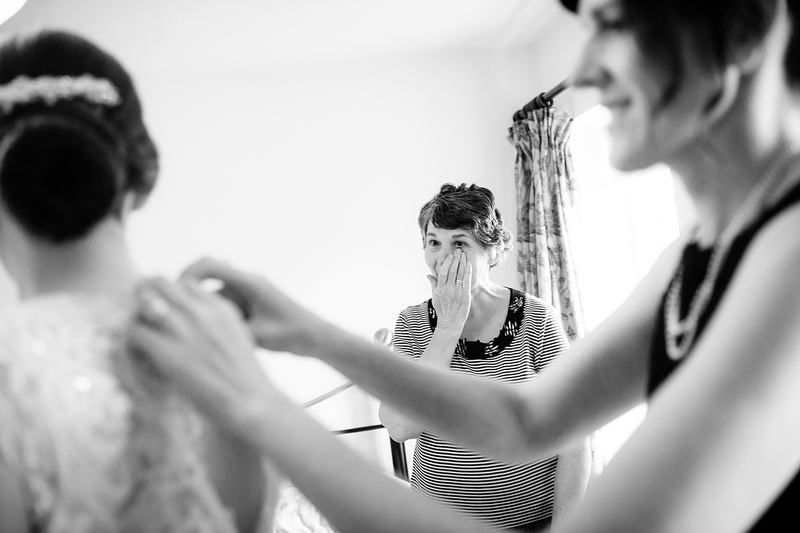 Hit the play button below to find out if my natural, documentary style of wedding photography is right for you. 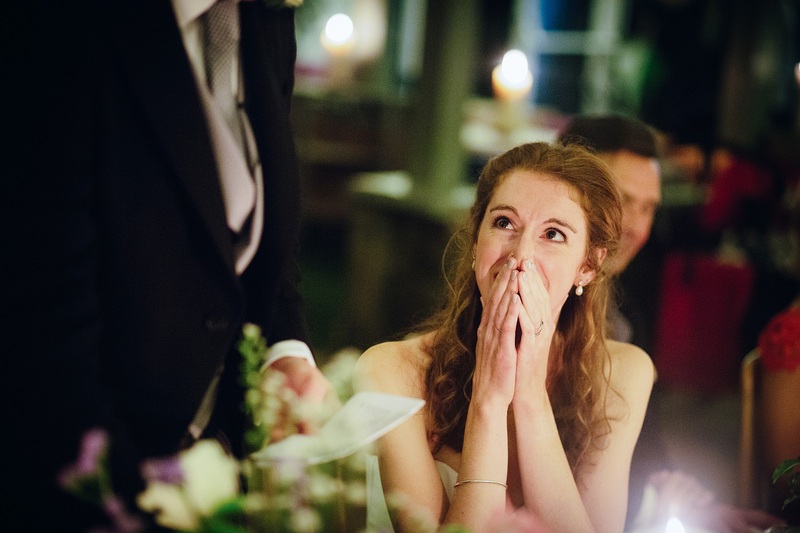 It should give you an immediate feel for the type of images I look out for on the wedding day. Don’t forget to turn the volume up…! Only a quarter of the way though and I’ve cried so many times! 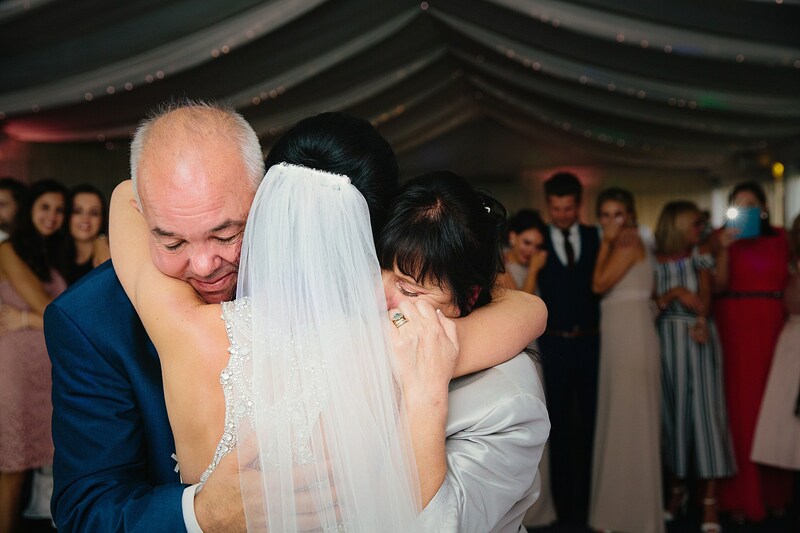 The photos are incredible! WOW!!! What can we say?? Every single image is absolutely stunning and you are so talented, we are gobsmacked!